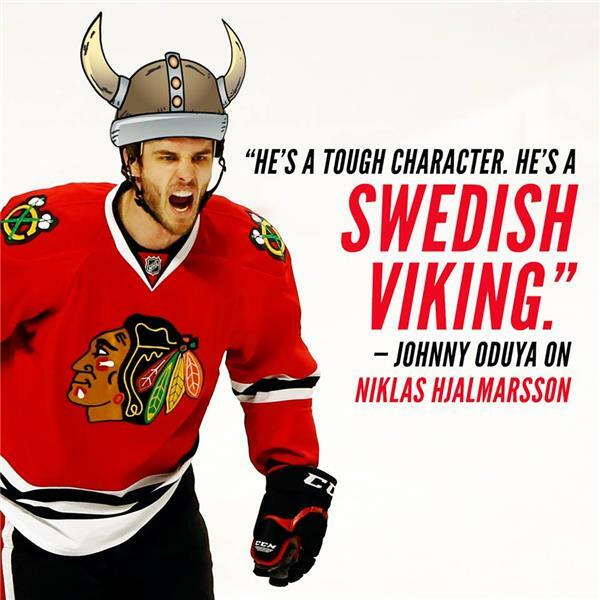 Game 3: Hawks gone wild? 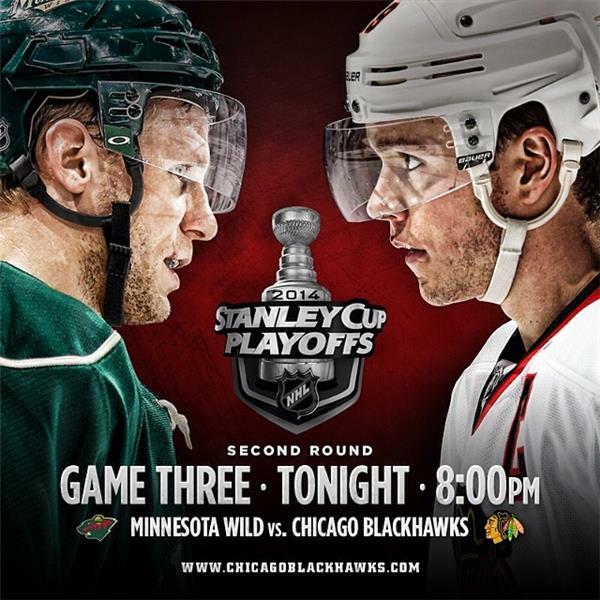 Hawks are up two games in the series against Wild. Game 3 is on Tuesday in Minnesota.